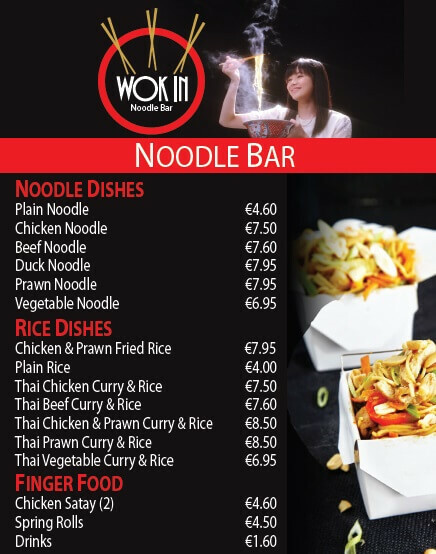 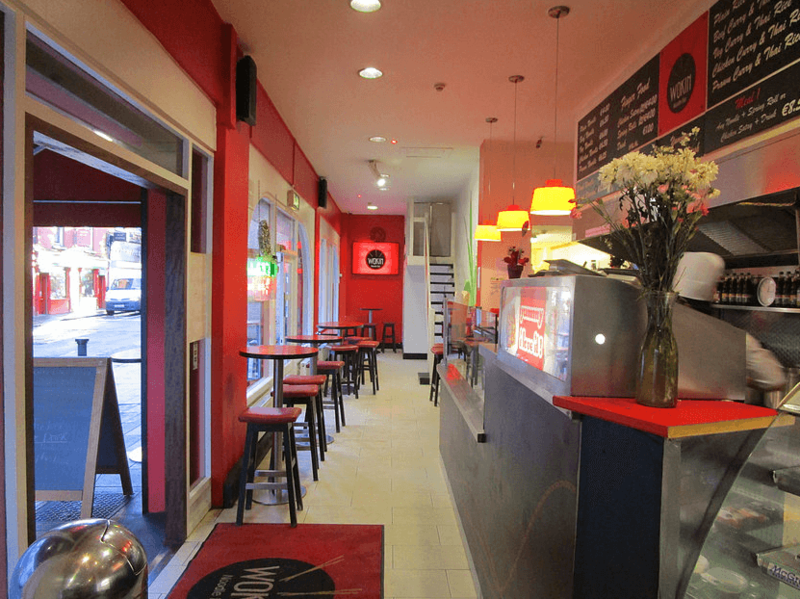 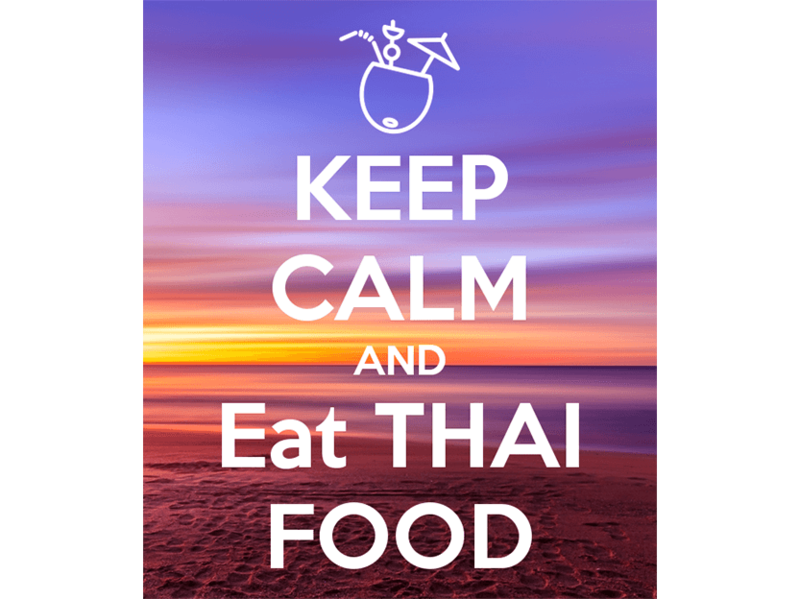 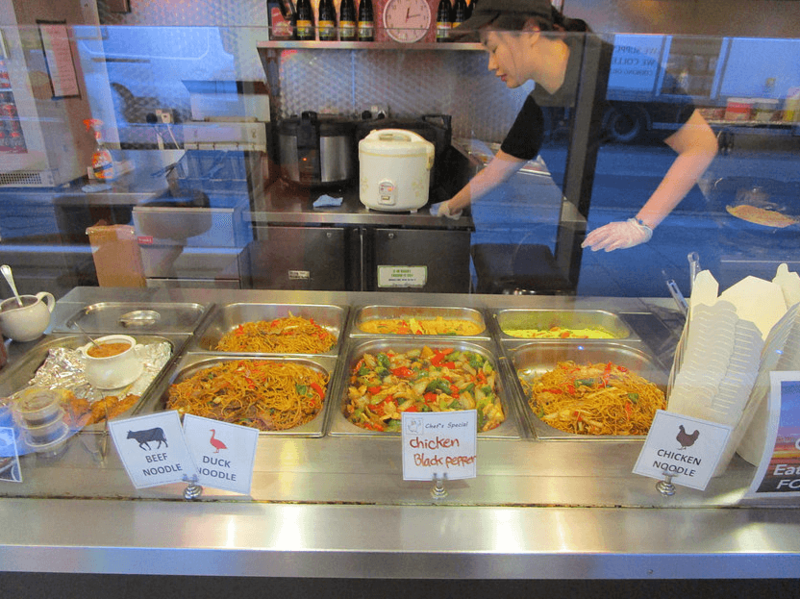 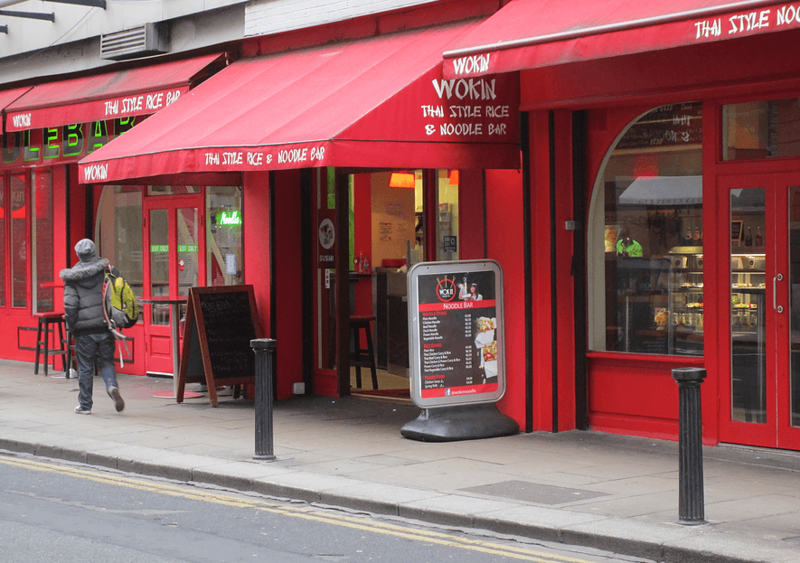 Here at Wok In, we’re serving the best quality Thai fast food, offering a wide variety of fresh Noodle and Rice dishes. 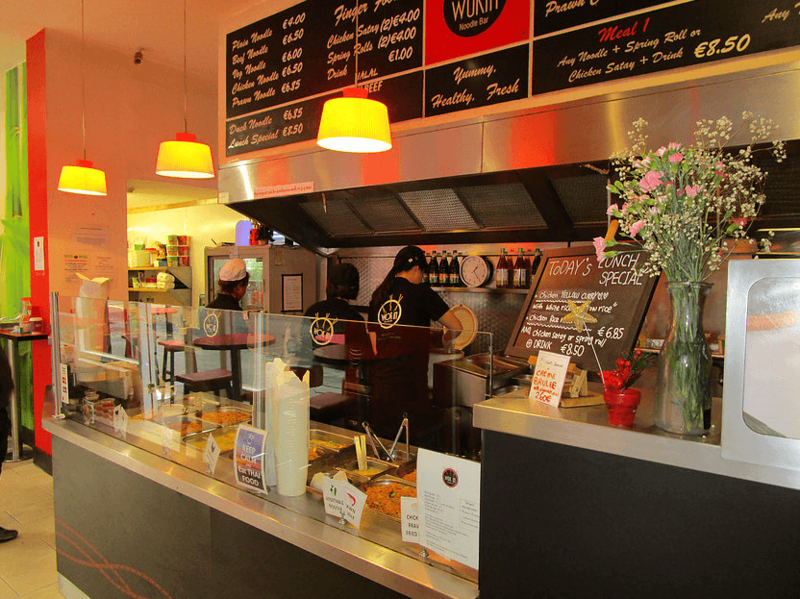 ​You can see & smell our delicious food being cooked and prepared, by our expert chefs, in front of your eyes through an open kitchen in each of our branches. 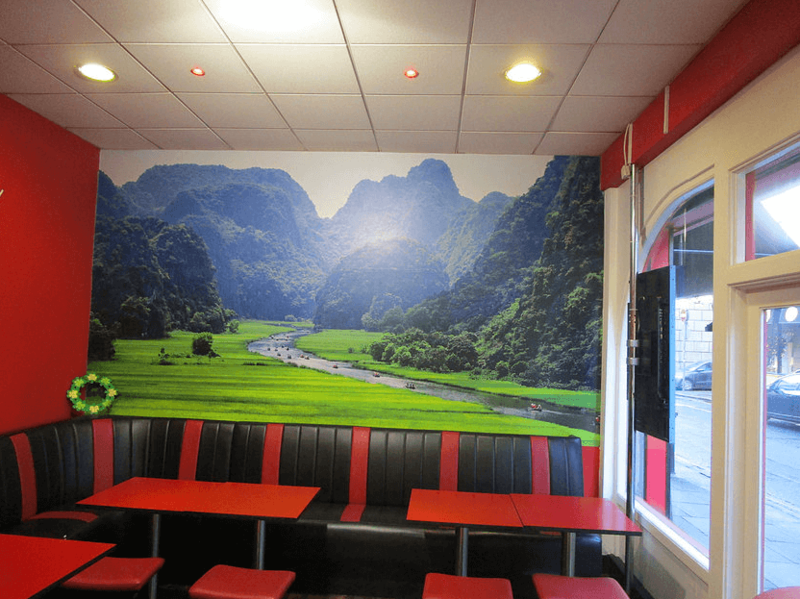 ​We aim to provide an impeccable service & value for our customers, led by our very friendly staff. 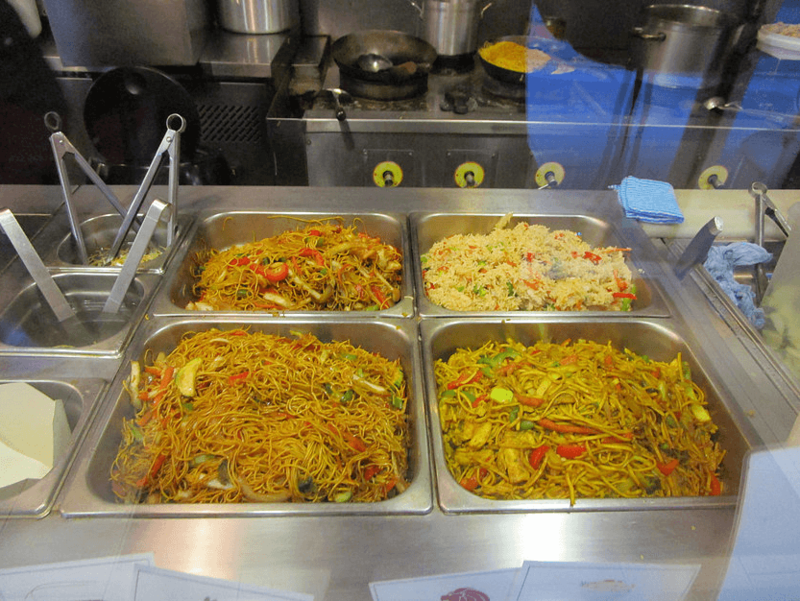 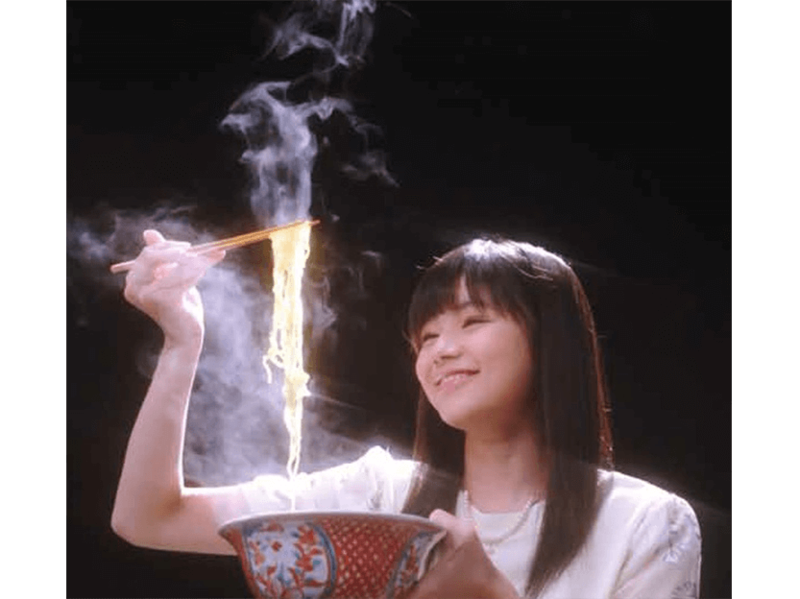 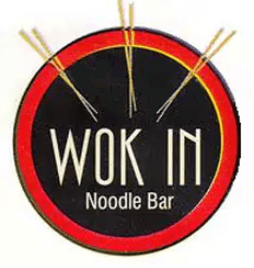 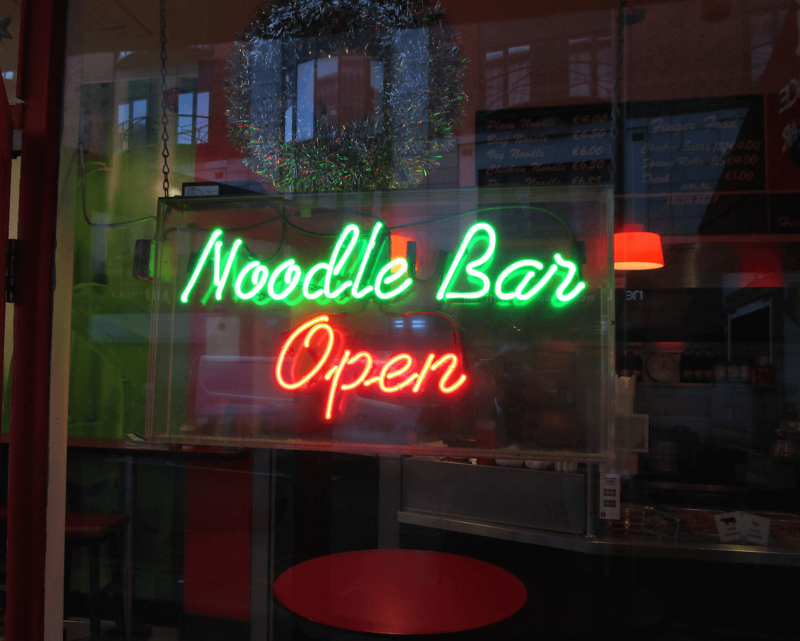 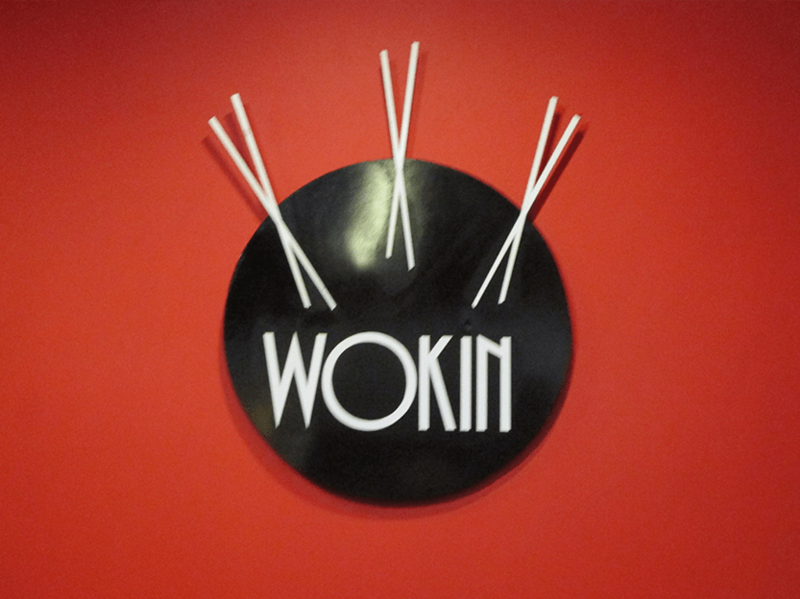 ​There may be many noodle bars around, but only a visit to Wok In Noodle Bar proves a whole taste of difference!